Control Your Bed Bugs in Portland, Oregon | Trust Pete for the job! Control Your Bed Bugs in Portland, Oregon | Trust Pete for the job! All members of the bed bug family feed on the blood of birds or mammals. The bed bug, Cimex lectularius, attacks man, as does the Eastern bat bed bug, Cimex adjunctus. Other species exist that attack bats, pigeons, and rodents. Bed bugs are active only at night, usually just before dawn. During the day, they hide in cracks and crevices in walls, floors, beds, and furniture. 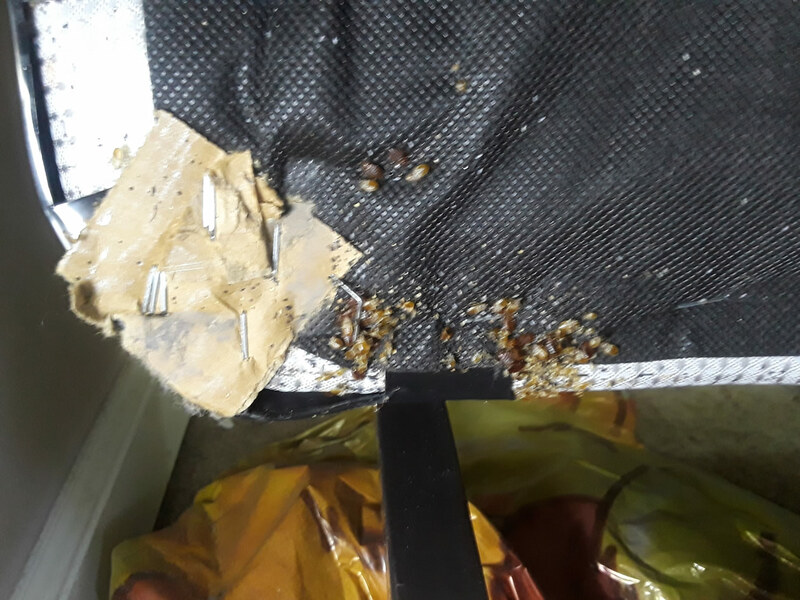 When only a few bed bugs are present, they live close to human sleeping areas; when numerous, they can be found in many rooms of the house.